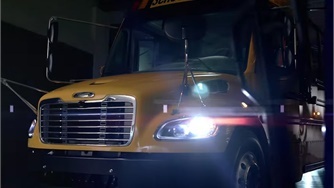 LAFAYETTE, La. 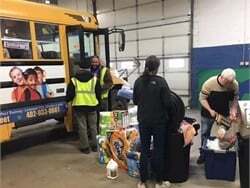 — A school district here is the first recipient of the state’s share of Volkswagen (VW) settlement dollars, and is using its portion of the funds to buy propane school buses from Blue Bird. 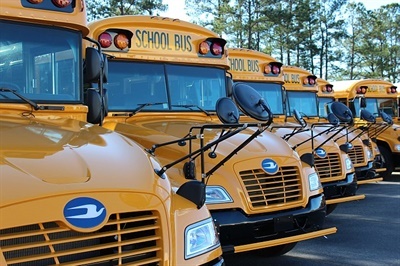 Louisiana is the first state to disburse its Volkswagen Environmental Mitigation Trust dollars, according to Blue Bird. 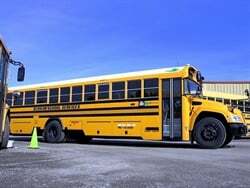 Its $18 million share of the funds is solely dedicated to the replacement of older diesel school buses over the next three years. 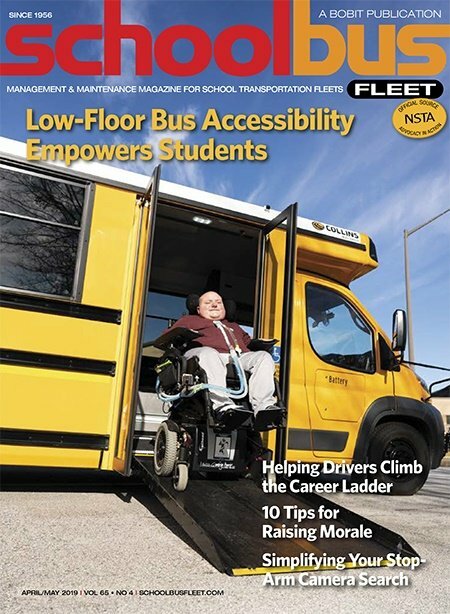 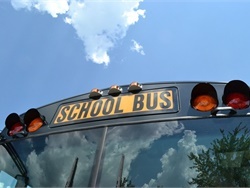 The state’s school districts are given the option to replace these buses by utilizing the funds to cover 25% of the purchase cost of new diesel buses, or 50% of the purchase cost for new propane buses. 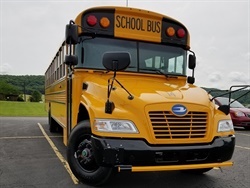 Lafayette Parish Schools, the first school district to take advantage of Louisiana’s funds, is using them to purchase Blue Bird Vision Propane school buses to replace aging diesel school buses in its fleet. 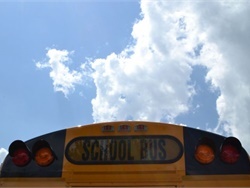 “With emissions reductions and maintenance costs in mind, we chose to purchase 10 Vision Propane Blue Bird buses,” said Joe Craig, assistant superintendent at Lafayette Parish Schools. 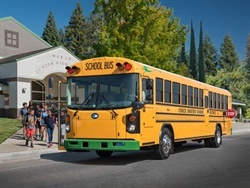 Last year, Blue Bird released the first propane engine (produced by Ford and powered by Roush CleanTech’s fuel system) in a school bus application certified at the low-NOx emissions level of 0.05 g/bhp-hr. 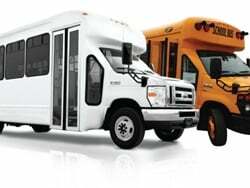 Today, Blue Bird offers an ultra-low emissions level option of 0.02g NOx. 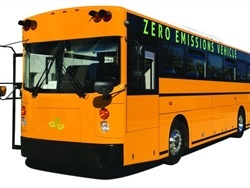 Reaching lower emission levels can potentially allow districts more opportunities to secure green-initiative grants, such as VW’s emissions settlement, as well as provide higher levels of funding for vehicles with low levels of NOx emissions. 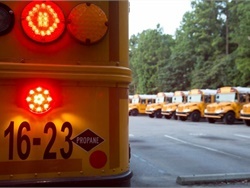 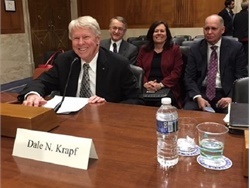 Craig said that the main reasons propane was chosen over diesel, beyond the significant environmental benefits, had to do with cost savings over time, and the options available to allow the buses to take longer routes without the need to refuel as often as propane buses in the past. 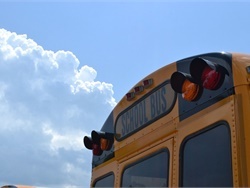 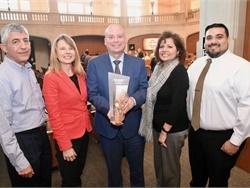 “As the first recipient of VW funds, we are delighted that Lafayette Parish Schools chose Blue Bird propane buses as their solution to reducing emissions,” said Phil Horlock, president and CEO of Blue Bird Corp.